New Delhi : The shooting for the final season of 'Game Of Thrones' will not begin before October, says a report. Normally, 'Game of Thrones' shooting starts in the mid-summer and goes on till the year-end. But, the eighth or the final season will see a delay. As per reports floating in the entertainment industry, the eighth season will have six episodes. Well, the reports are still awaiting a confirmation from HBO. And while the final stretch will be the show's shortest in terms of number of episodes, it's also a pretty safe bet that the production will spend at least as much time filming the final season. 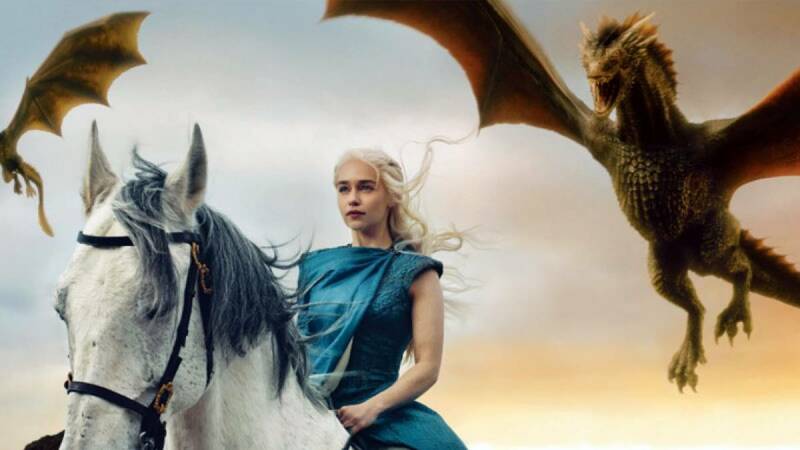 'Game of Thrones' returns to HBO with sixth episode on Sunday.